Heatstore HSP75OTS wall-mounted electric panel heater, complete with lead and 13A plug. Thermostatically controlled, can be used manually or using built-in timer. 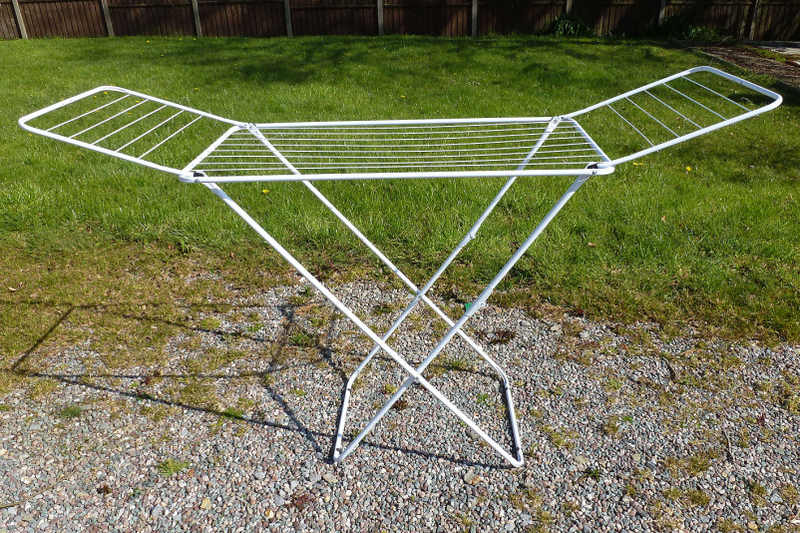 Two drying racks available. 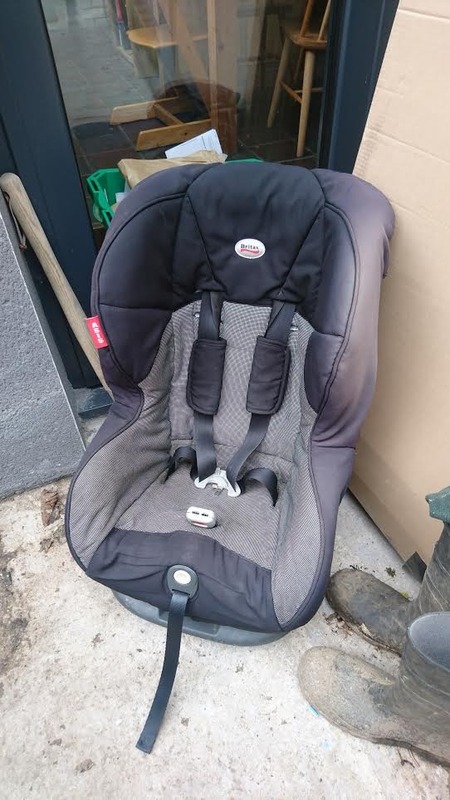 Both fold flat and are in good condition, see photos. TP-Link TD-8980 N600 Dual Band ADSL2+ Wireless Modem Router. 4 Ethernet Ports and WiFi On/Off switch. Suitable for copper landline connections only - not suitable for Fibre connections. 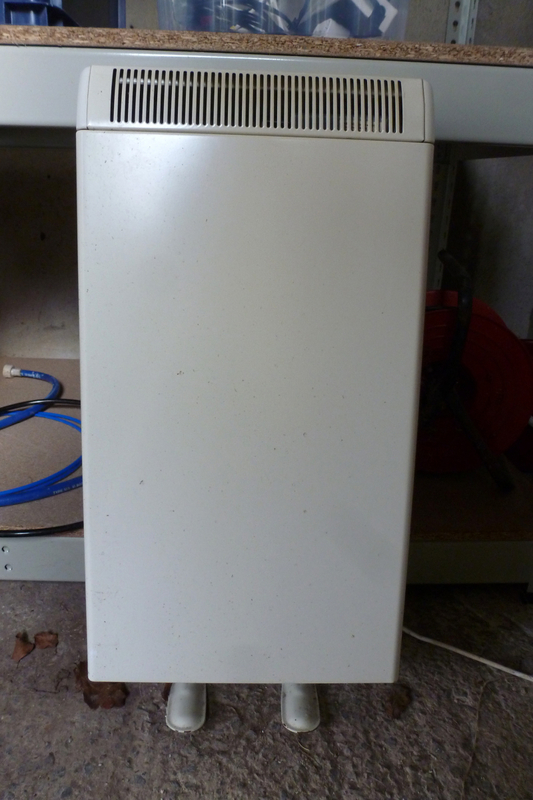 Newlec NLSH6MN 0.85 kW Manual Night Storage Heater, 330mm wide. 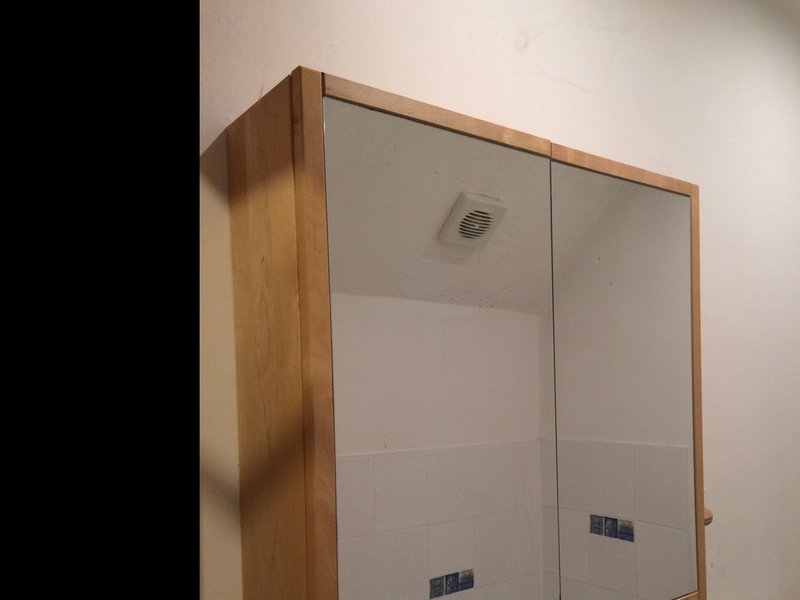 Fully operational, previously used in bathroom. Complete with bricks. 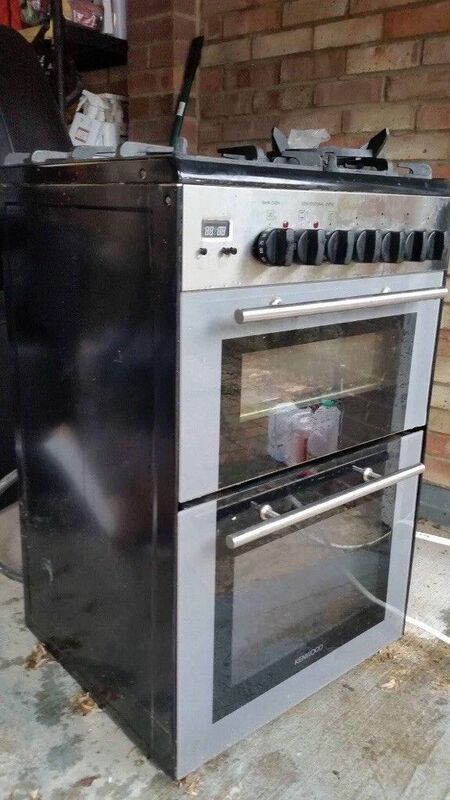 I need to replace my LPG gas cooker, as the oven has never worked since I bought it second-hand, and the hobs are starting to play up now, too. As my home is all electric, I need the gas cooker as an alternative, in case of electric cuts etc so, if you have one going spare, that is working, and in a safe condition, I'd be interested? I have this Z-bed spare now, as I got a double fold-up sofa for occasional visitors instead. 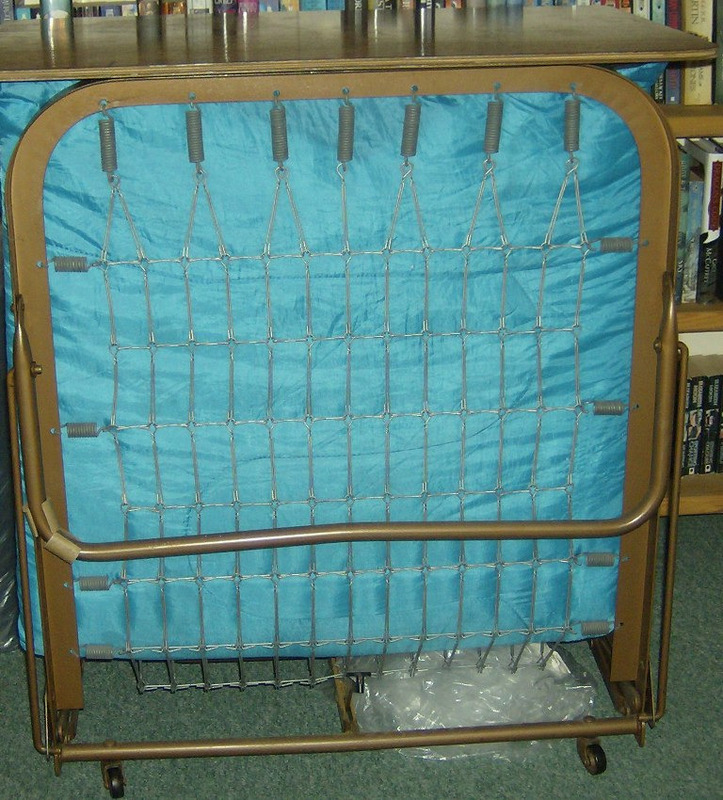 If anyone wants it, it's still usable, though my daughter says it's sagging a little at her hip area when she lays down in it - but if you are the handy type, I'm sure whatever is causing this can be fixed, as these older type Z-beds just keep on going :) My daughter wrapped the mattress in a sleeping bag for added thickness, but I can remove that if not wanted. 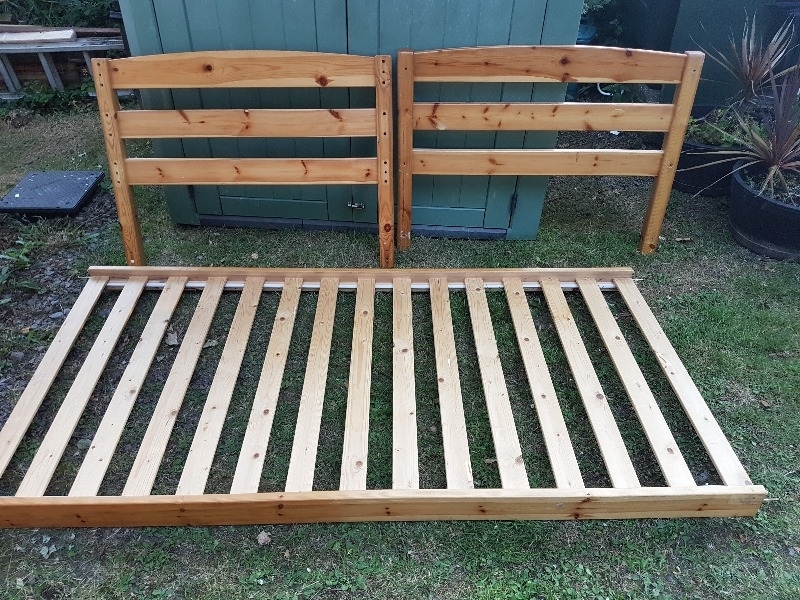 Whether you want it as a bed, or can convert it into something else, I'd be pleased to find a new owner for it, as it's taking up room I don't have. 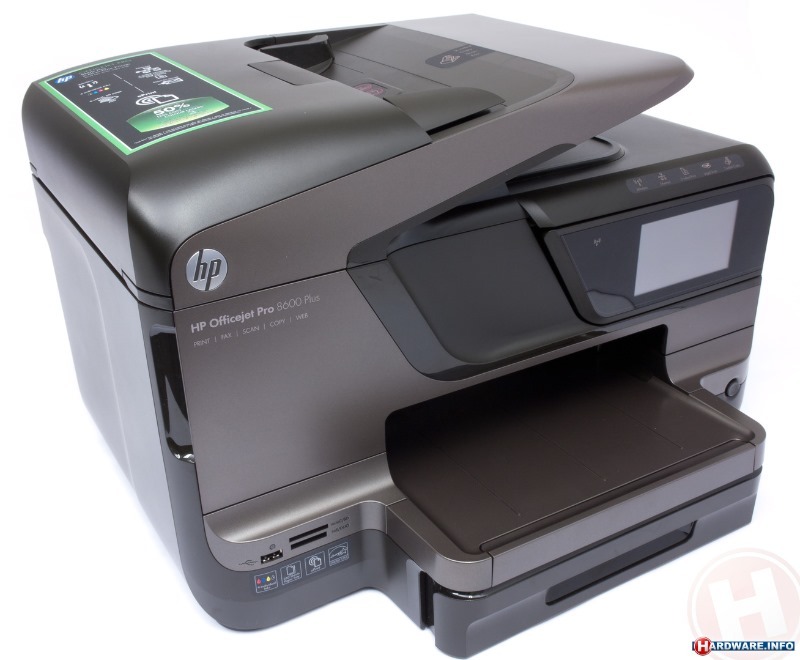 HP Officejet Pro 8600 Plus Printer. Print ,scan, fax, wireless, auto double side printing and copying with 50 sheet copy feeder. 250 sheet paper tray. Will need replacement cartridges (yellow is empty) imminently but all in working order. Touch screen controls and air print web print enabled. Domestic use only and now upgraded to HP 8720. 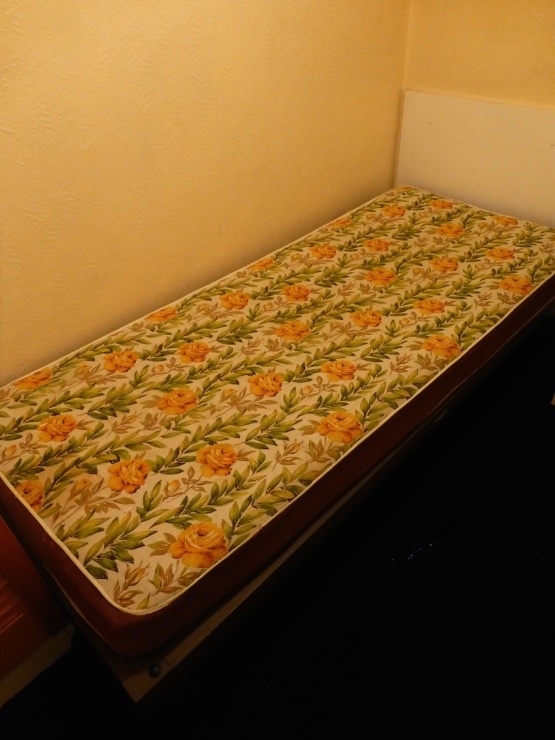 Silentnight double bed mattress, good condition, measurements : 135cm x 190cm. Collection only. New to caravanning so need some bits & pieces. Especially a fresh water container. Homebase Ironing Board with Hot Iron Rest. Adjustable Height, Size of Board 125x45cm. 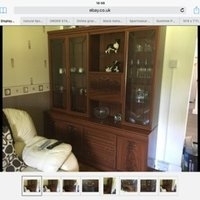 Fully functional, although cover slightly worn - could easily be replaced if required. 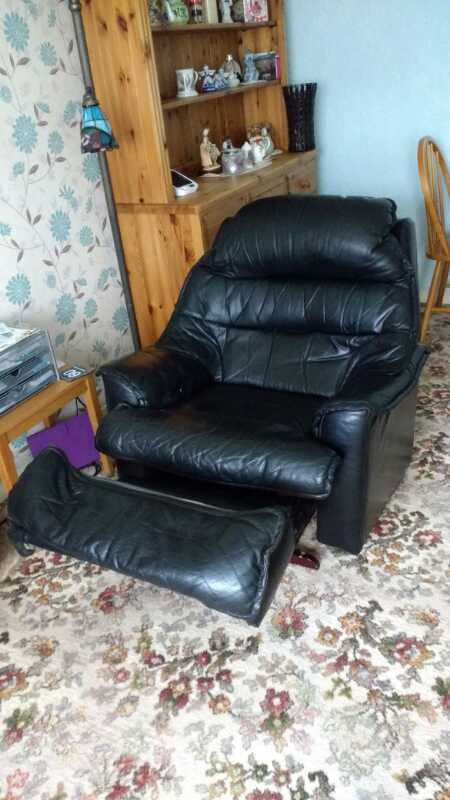 I need a small double sofa bed or futon to put up relatives who want to visit, so if anyone has one that's still in good shape, I'd be grateful :) Unfortunately, I can't drive, so would need it delivering - but would discuss that if one becomes available? Swan 4-Slice Long Slot Toaster Available. Ideal for long slices of artisan loaves! In fully working order. I have several barely used duvets, pillows and old sleeping bags available to anyone who can use them, or if you know a charity in the Mid Wales area that could use them? Available from 20th August. Thank you. Two high density unpainted chipboard panels surplus to requirements, each 2440 x 915 x 15 mm. Strong enough for workbenches, shelving, etc. I'm not sure if it's the right time of year to be splitting grasses etc, but I have a selection of them, mainly around my pond, that are trying to turn into triffids, and taking over the garden. So if anybody wants some, and doesn't mind doing the work themselves - I'm disabled, so can't so it myself - then you are very welcome to whatever you can dig up. Dark green, leather three piece suite. In good condition, but in need of a bit of cleaning up. 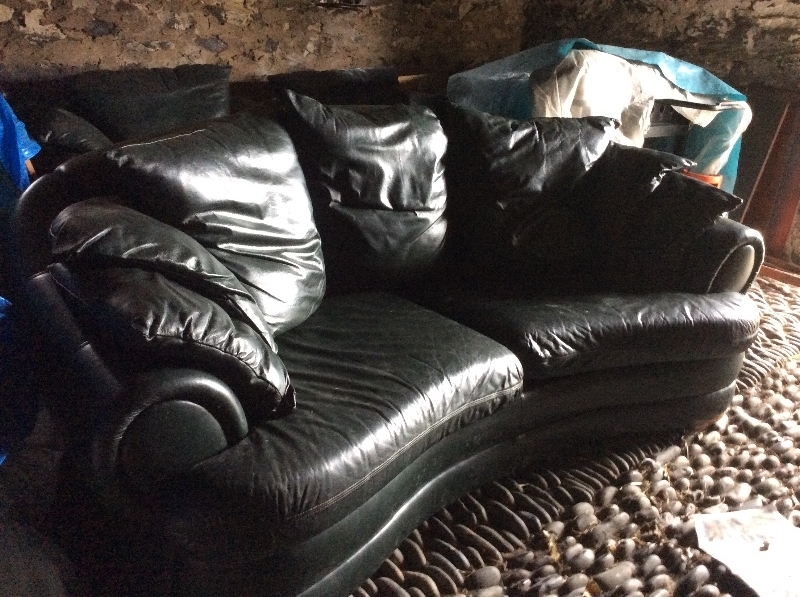 The 2 chairs have the original labels including fire retardant information, however the sofa labels have been cut off. Ready for collection any time. I need some of these fittings for joining garden hose sections, as well as one to connect the hose to a tap. Also a splitter would be useful. Thanks! Big ask...Looking for a sofa that cab be delivered to Haverfordwest it's for my niece.....first solo flat!!! Thank you very much. Gateleg table & two chairs in reasonable condition! Pine single bed. Dismantled ready for collection. This is an ADSL modem + router with wifi. Should work with most broadband services. Model TPLink TG585v2. St Dogmaels. Anyone have a winder to create balls of wool from skeins? FREE rhubarb (fresh sticks not plants). There is only so much rhubarb we can use so if anyone would like some PLEASE get in contact. 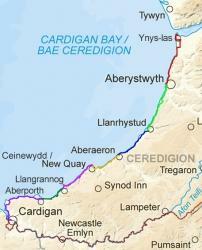 We are in Mardu, just outside of Clun. 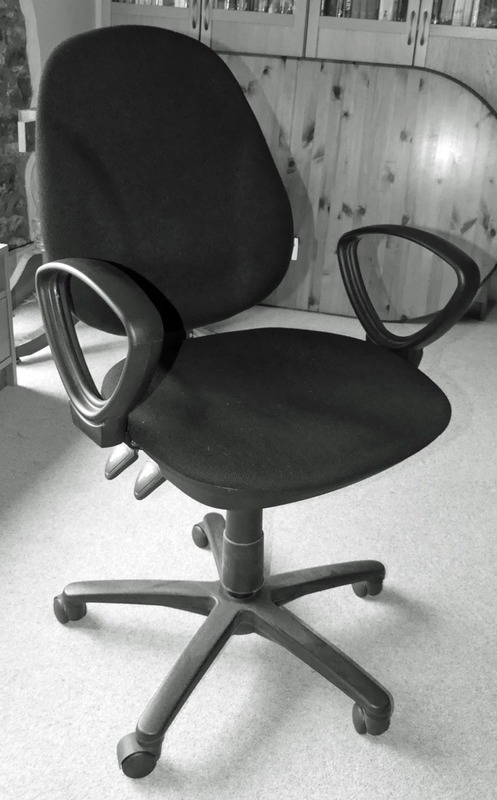 Swivelling Office Chair with Arms. On a sturdy base with 5 castors. Adjustable height and back rake, although the height can reduce slowly to a minimum of 18". Otherwise perfect. I'd love to try hot pot fusing with glass. Anyone out there who doesn't want their kit any more? Smallish coffe table, can be in well used condition as I intend to use it in my summer house /shed!! Removed and ready for collection. 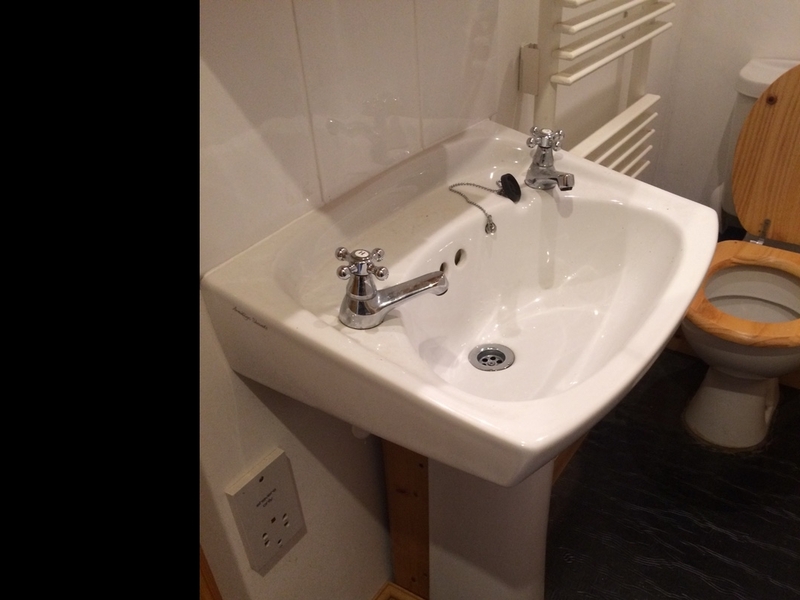 Good condition with hot and cold taps and chain plug. 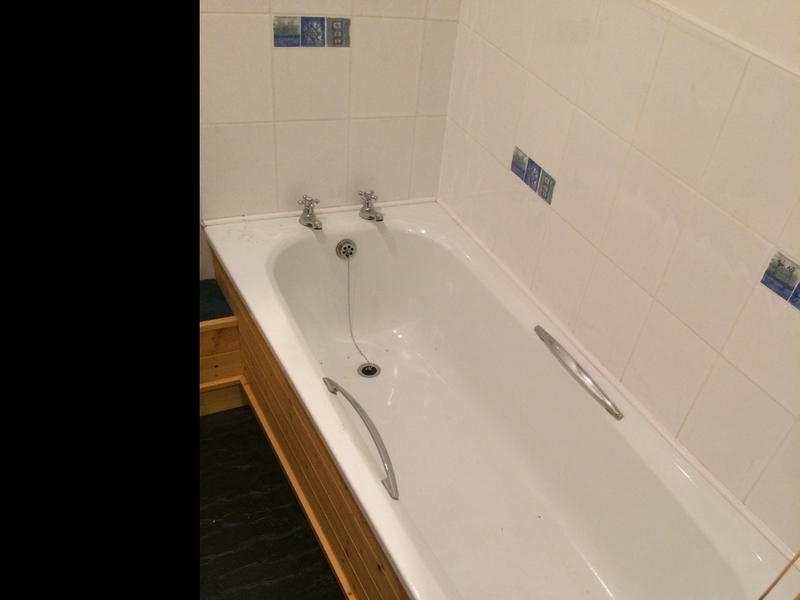 Good condition, with hot and cold taps attached. Removed and ready for collection. I would be very pleased if anyone has a cement mixer they no longer need. Any demi John's gratefully received! Looking for 8 4ft railways sleepers. Any condition. Will be happy with longer and I can cut down. 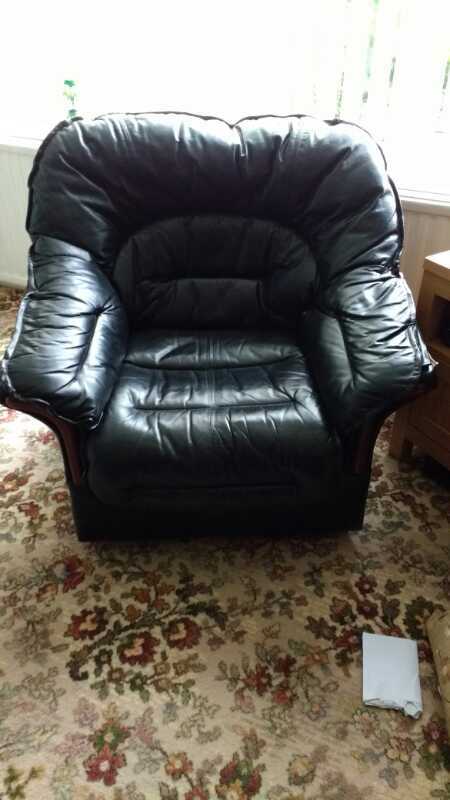 Black leather, no fire safety labels. Black, no fire safety labels. 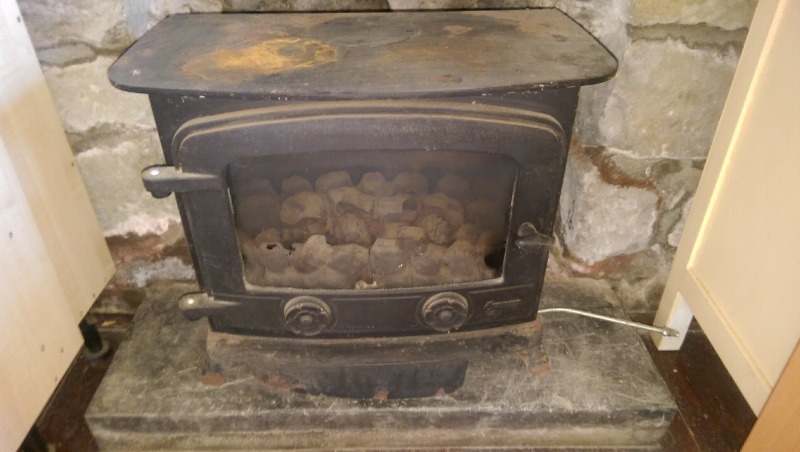 This is a heavy old gas stove which was in our house when we moved in last year. 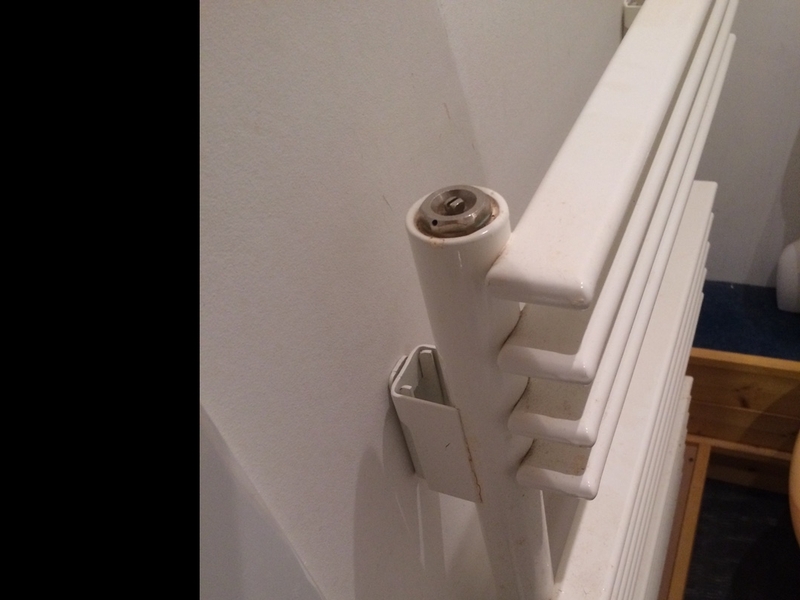 We have never used it as we don't have a gas supply, so no idea if it works or was just for show. 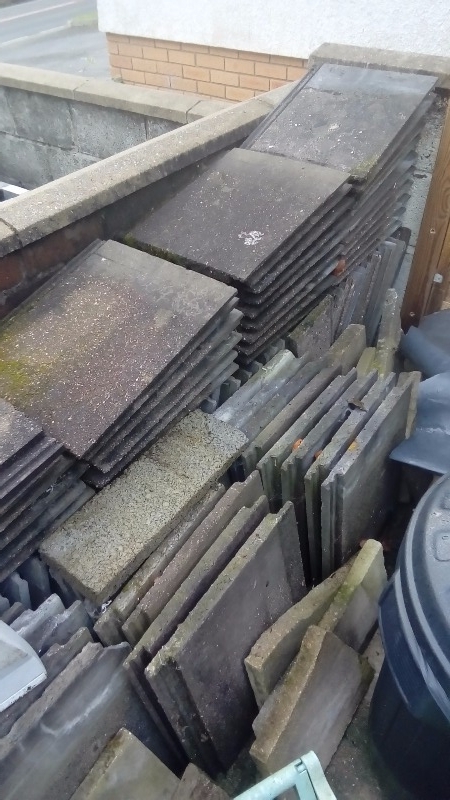 Approximately 80+ Redlands Stonewold concrete roof tiles. 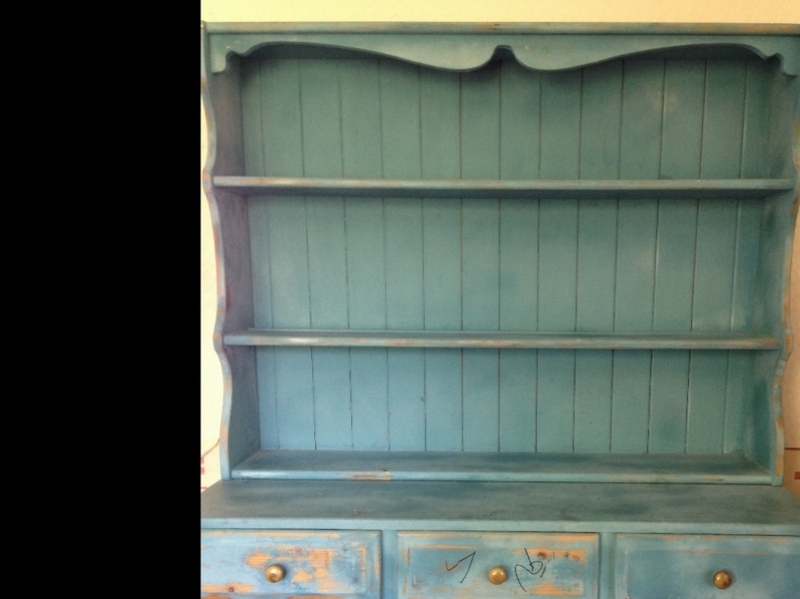 Nice colour and patina - could be used to extend it patch an existing roof or roof a small outhouse etc. All must be taken not small quantities. tumble dryer ready to move to a new home. Still in perfect working condition . Under counter fridge. Grey in colour. Fairly new (bought new in last 4 years). Refrigeration not working (although lights do turn on). Lots of sturdy cardboard boxes, ideal for house moves. Around 20, with more available as we unpack from our recent move. Various sizes. Lots of bubble wrap from our recent house move. In various size pieces. Table tops, piece of wood and/or plywood to reuse in DIY projects. If you have something and not sure if it my be useful please get in touch. Transport no problem. Has anybody a dress making mannequin dummy that they no longer require or have no further use. With an adjustable bodice would be useful between various sizes. We have been asked to make my nieces wedding dress and one would be useful to have as my niece live 250 miles apart!! Just on loan would be ok. Many thanks. Hello,I'm looking for maternity clothes if anyone has any they no longer need.can collect from.Aberystwyth weekdays after 2pm. Many Thanks. Old set of golf clubs-right handed-in red bag and reasonable condition. Mens Gul (Fusion) Sleeveless Summer Wetsuit. Size marked on label as XL. Probably suit someone about 42inch chest and tall. Older Wetsuit but still in OK condition. Mens O'Neil (xs4D) Winter Wetsuit - Marked as size XL on Label. Older Wetsuit but in good condition - no rips or holes. Item 1 - Mens O'Neil Winter Wetsuit Size Large Older Wetsuit but no rips or holes. Item 2 - Mens SA Shorty Wetsuit Size Large 42 Good Condition Item 3 - Mens Banana Bite (Wetsuit Factory) Summer Wetsuit Size Extra Large - As New. Item 4 - Mens Lomo (Hurricane) Summer Wetsuit Size Extra Large As New Please message if you want one or more of the wetsuits or more details. I'm looking for a pair of french doors/windows please. Someone used a shed to build a porch of the back door of our house (ingenious really) but the doors have fallen apart. Mamas and papas cot. Solid wood. 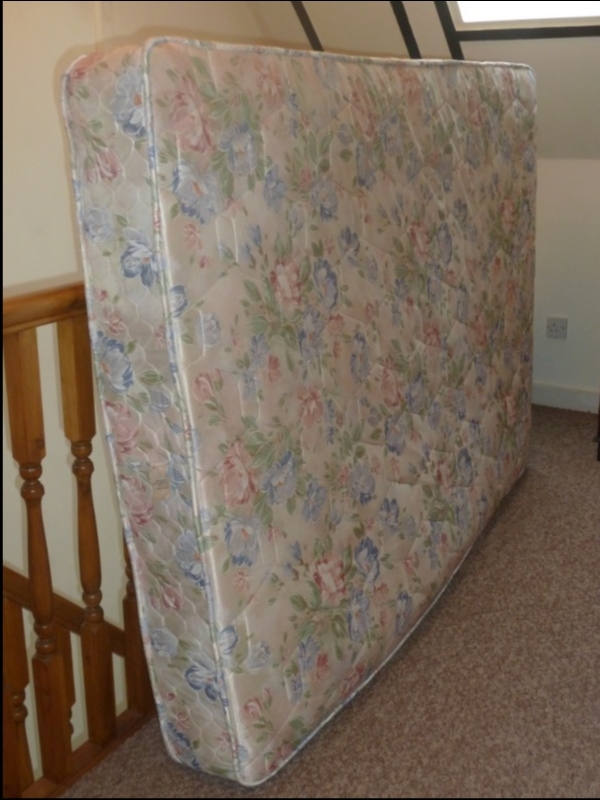 Mattress included (used by one baby). The side can be lowered to allow for easier lifting in and out. My fridge freezer broke down last night and can't be repaired until September19th. Please does anyone have a small fridge available. Outside appearance not important as long as it's clean inside. Small (2'6"x6") bed, foam mattress, steel spring frame and wooden legs. 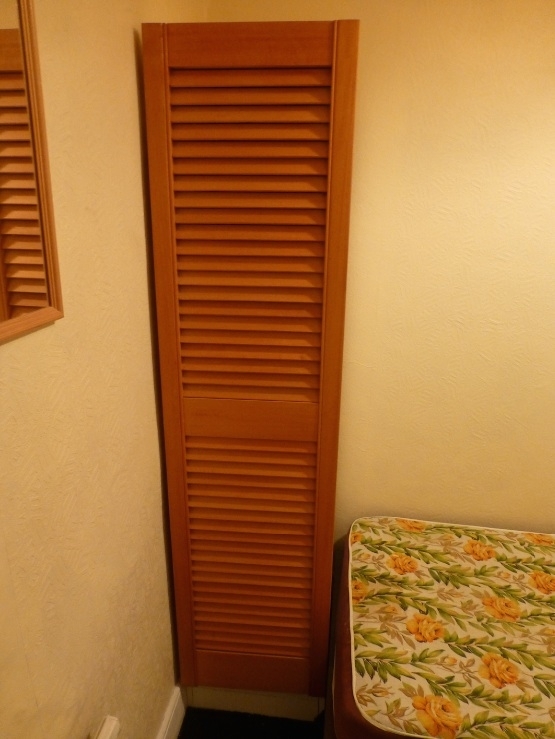 Narrow mdf wardrobe with solid wood slatted door, single shelf and hanging space inside, measures approx. 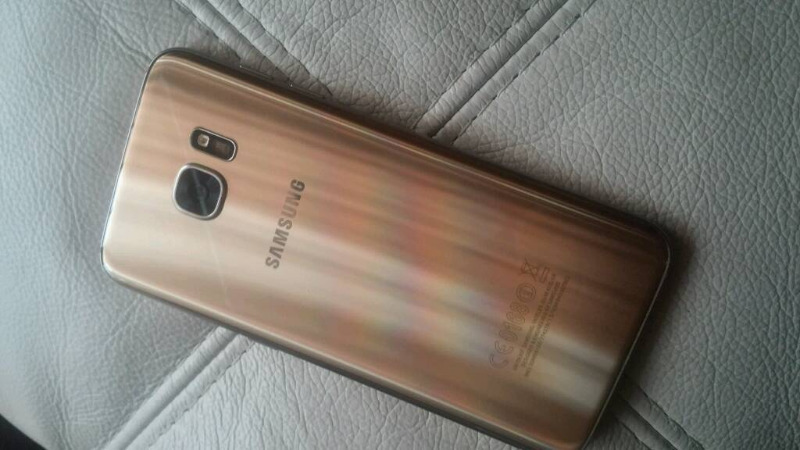 170mm high, 40 mm wide, 55 mm deep. 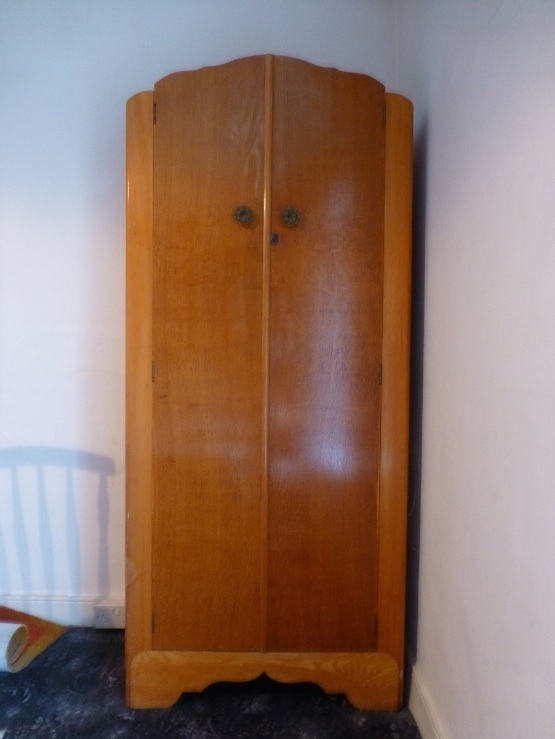 Small wooden wardrobe, 5'10" high, hanging space and shelves inside, good condition. 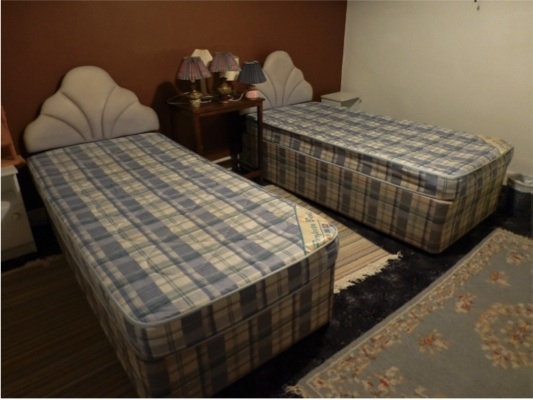 Pair of divan beds with blue Dralon headboards, some marks on one side of mattresses, otherwise good condition. Must collect.